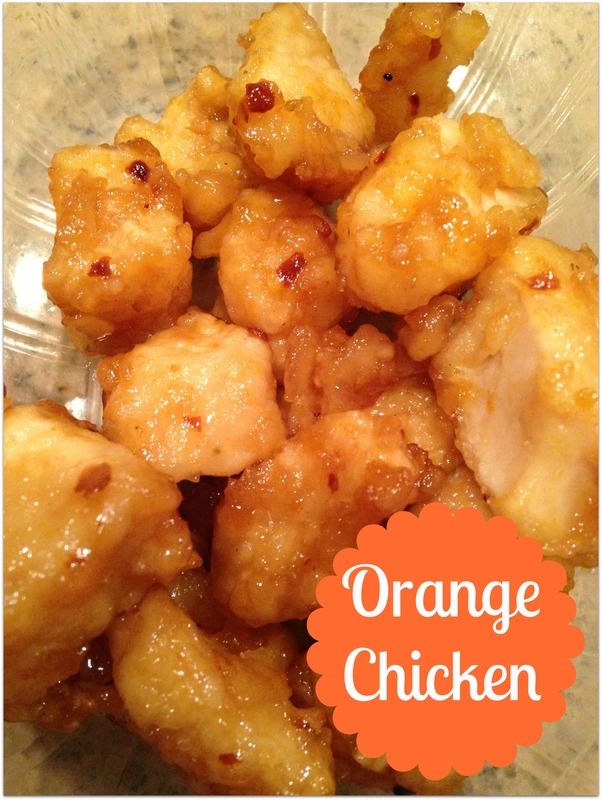 Like many people, I am a huge fan of orange chicken from Panda Express. I didn’t think any other recipe could live up to this high standard, but the one I am about to share with you is easily comparable… maybe even better! The flavor and consistency of the sauce is amazing. It has a great orange flavor with the perfect amount of spiciness. Another plus is that there is just enough crunch, but not too much! You get more meat and zero fried chicken-less pieces. Hope you enjoy it as much as I did! Working with one piece at a time, dip chicken in egg mixture, then coat with cornstarch mixture. Remove chicken with slotted spoon and place on paper towel to drain; set aside. In a medium-sized bowl, combine ingredients for sauce and set aside. Clean wok (or use a different one) and heat 1 Tbsp. of oil over high heat. Add ginger and garlic, stir-fry for 10 seconds, until fragrant. Stir in red pepper flakes. Stir in rice wine. Once combined, add orange sauce and bring to boil. Add cooked chicken, stirring until chicken is coated. In a small bowl, combined remaining tablespoon cornstarch and 1/4 cup water. Stir until smooth, then add to chicken. Heat until sauce is thickened. Serve with rice or chow mein (we used fried rice).